Using the EMIS Tube® as a fundraiser can benefit your organization by generating substantial income while simultaneously helping to save lives in your community. This unique public-safety device will demonstrate your organization’s social commitment to safeguarding the well-being of your sponsors and the general public. 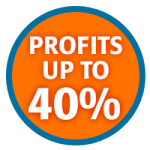 EMIS Tube® is an ideal fundraising product which can generate up to 40% profits, amounting to potentially thousands of dollars for your organization. 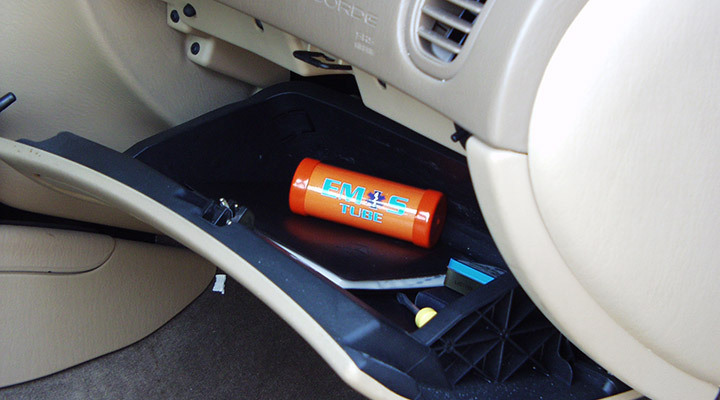 The EMIS Tube® will stand out as a unique item which is functional and can actually help save lives!! Organizations employing aggregate-order sales or on-line consumer communication will enjoy the ability to pre-sell the EMIS Tube®, and purchase only what is needed to fill existing orders, meaning no cost to your organization. Even the shipping is FREE on case orders! 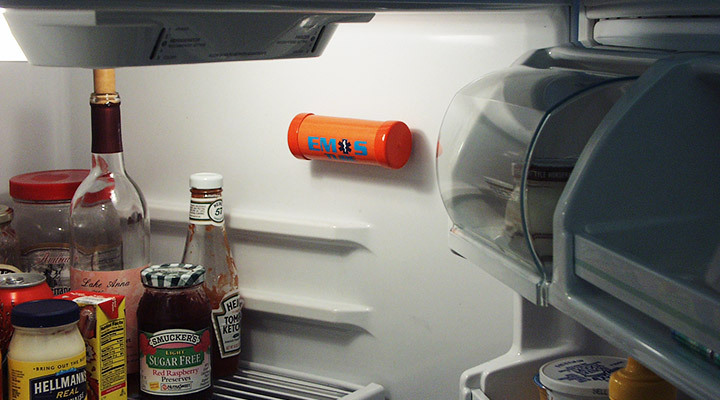 Especially useful for organizations such as colleges/universities and state or municipal governments, where on-line orders can be taken easily, the EMIS Tube® is an effective product to raise money with no obligation to maintain in-stock inventory. Add your organization’s logo to the EMIS Tube®: Choose to add your organization’s logo to each tube to increase your visibility! Logo option is available on case orders only. Please contact us for details. Cost-conscience organizations may elect to choose the EMIS Tube® Consignment Program option which removes the concerns of pre-purchased product expenses. The Consignment Program is an ideal option for point-of-sale (POS) fundraising such as location-based sales (Bingo games, event table sales, door-to-door, etc.) where immediate product delivery is desired. Eligible organizations can elect to fundraise using our Consignment Program which allows for up to 4 cases of the EMIS Tube® to be shipped with no up-front purchase costs so you can fundraise free of obligation for up to 3 months (shipping charges apply). Simply pay only for what is sold and return any unsold inventory. 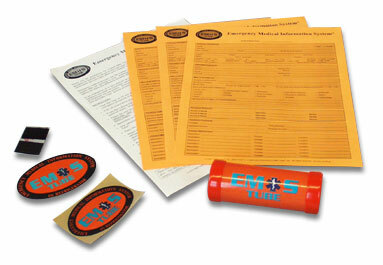 EMIS Tube® case pricing detailed above applies to the Consignment Program as well. Please contact us for program details. Sorry, the additional organization logo option is not available in the Consignment Program. EMS, fire departments and first responders, colleges and universities, high school, middle and elementary school groups, fraternities/sororities, non-profit organizations and charities, sports teams and leagues, auxiliary groups, youth groups, cheer groups, bands, religious or spiritual groups.